Martin’s Blinds and Awnings are very pleased to be able to offer our clients these amazing photo blinds! Just Imagine as it gets dark outside, you close your photo blinds and you have any view you want! 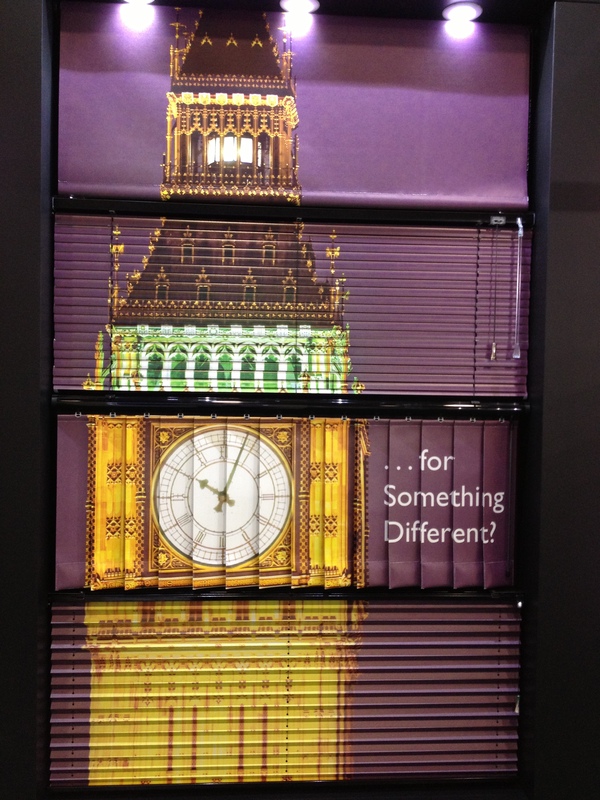 We can print almost any picture you like onto venetian blinds, roller blinds, vertical blinds or even pleated blinds! What view would you enjoy? Our supplier produces beautiful long lasting photographic quality photo blinds that will transform your environment completely! You can order your own unique photo blinds, do you have a treasured photo you would like to see every time you shut the world out? Your wedding day, baby photo’s, a faithful hound or your favourite flowers. What view would you like to see when you close the blinds?